A handful of aristocrats fight against their landlord image, giving more than just their name to their wines and working at the forefront of their wineries. They are important names in their areas, including Rioja, the crowned head of Spanish wine that is living a decisive moment regarding its future. José Hidalgo provides us with a decent proposal: the 9 Riojas. 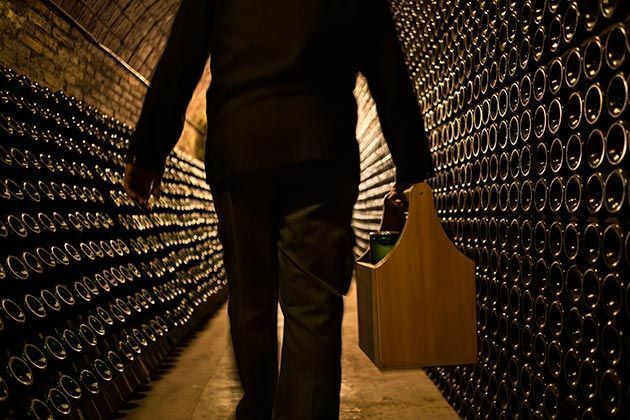 There are plenty of wine labels including nobility titles, whether they are real or fictitious, but it is not often that we find aristocrats actually running the winery and the wines that bear their name. They are continuing on a tradition that is diametrically opposed to the landlord image some aristocrats have earned themselves. Dukes, counts and marquises and the owners of country estates played an important part in revolutionising Spanish wine during the second half of the 19th century. Some of them maintain the tradition of enlightened country aristocrats and are leading the modern approaches in their respective areas. 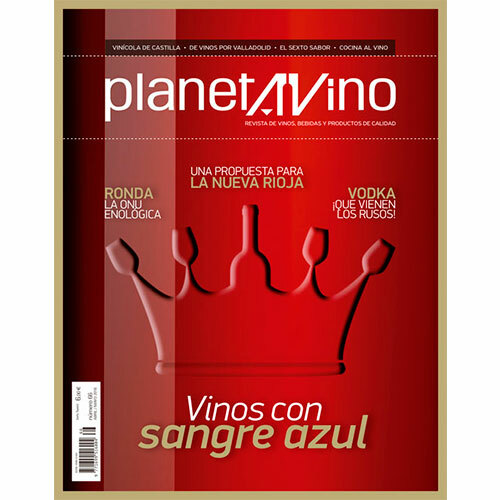 They are also the main feature in the article entitled Noble Wines by Mara Sánchez, in the PlanetAVino edition corresponding to April and May. Also in this edition, we have a proposal that will give plenty of food for thought. 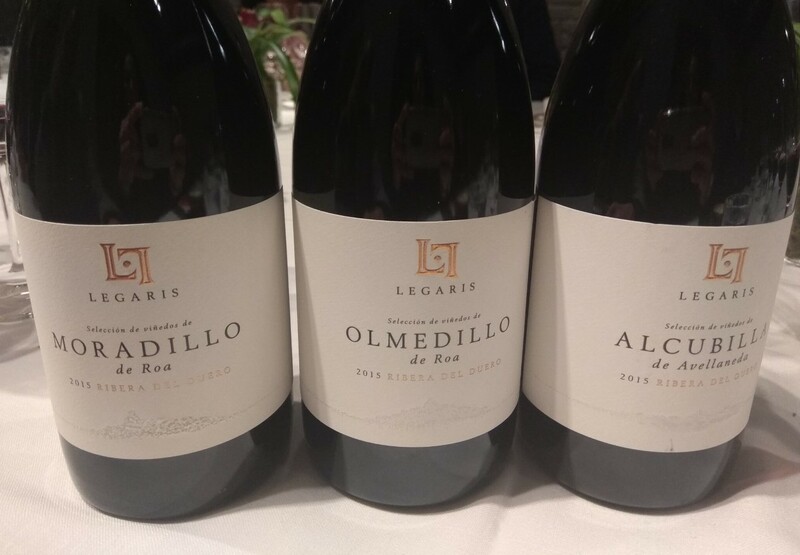 José Hidalgo Togores dedicates his section, Learning More, to explaining his zoning proposal for DOC Rioja, a hot issue involving institutions that are very reluctant to change like Grupo Rioja, which includes some of the leading wineries in the area. 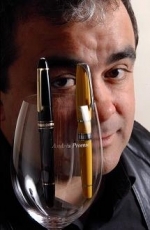 Hidalgo foresees 9 Riojas, based on a study by DOC Rioja and which does not yield to political impositions. There is also a political air to the report on wines in Ronda. The wine UN is the title Paz Ivison has given to this essential area within DO Sierras de Málaga, which has been inhabited in recent years by foreign entrepreneurs and essential, vital oenologists and their projects. This multinational profile is completed with the Planeta 40º section that discusses distilled drinks, and in this edition, the article written by Vanesa Viñolo focuses on Russian vodkas, whether they are made in Russia or elsewhere. Someone who remains firm in their criteria for quality and their DO membership, which is exceptional among leading wineries, is Vinícola de Castilla. 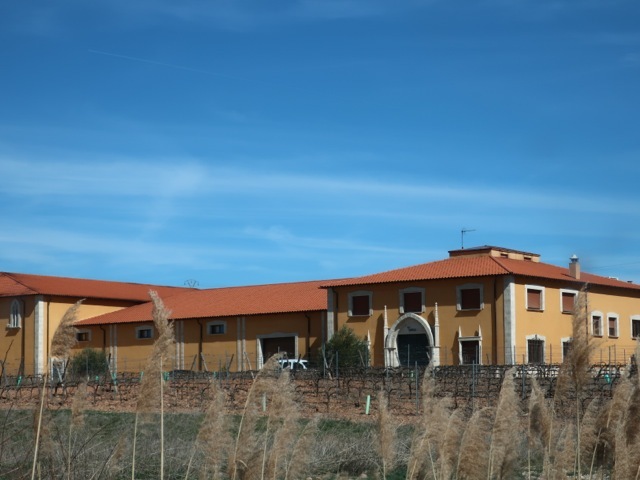 A leading winery in this huge denomination of origin, with a forty year career balancing quality and quantity and traditional and modern styles. Spanish aristocrats often suffer, quite rightly, from a negative image as merely landlords. However, they played an important role in modernising Spanish wine in the 19th century, and some of them are working actively at the forefront of their wineries. Producers from different origins and wine philosophies have taken over wineries in Serranía de Ronda. They have contributed to transforming wine making in this area, essentially in DO Sierras de Málaga. A giant with a human face. 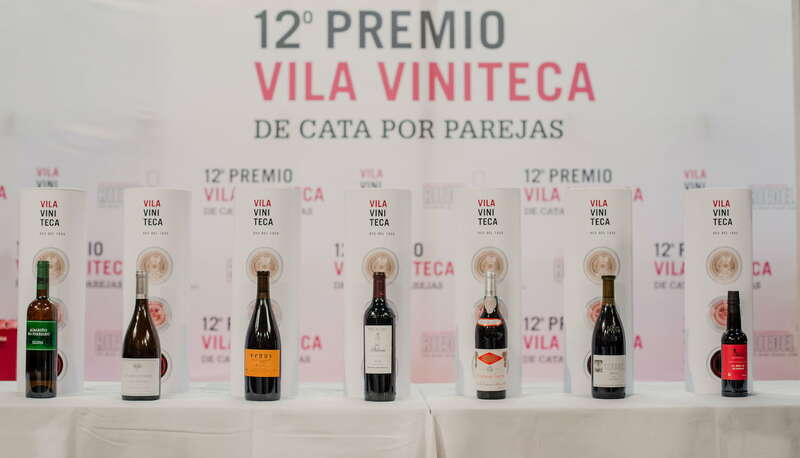 Vinícola de Castilla has dedicated forty years to finding the difficult balance between quality and quantity, with the added argument regarding traditional or modern styles, within DO La Mancha. 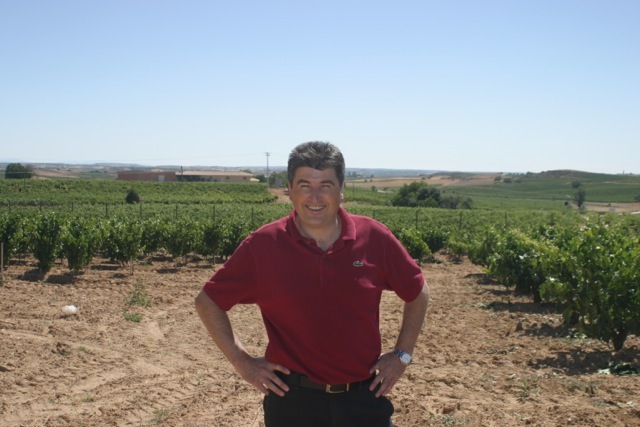 José Hidalgo Togores, who writes the most technical section in PlanetAVino, offers an alternative for modernising DOC Rioja. He provides a very attractive and well-founded proposal which the factual powers in the area may not like. 44 Planeta 40º: Vodka, The Russians are coming! Made in Russia or the result of a more or less voluntary exile, Russian vodkas are legendary and today they represent an important, upward trend in the vodka market. 12 Se Veía Venir by Salvador Manjón. 14 The Spyglass of Pedro Ballesteros. 46 Planeta 40º: The Russians are coming!